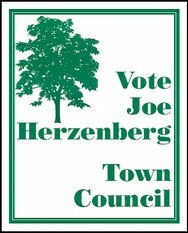 Joe Herzenberg was a member of the Town Council for many years. When he left the Council he continued to serve the Town by volunteering to serve on numerous boards and committees; especially those that promoted greenways and open space. 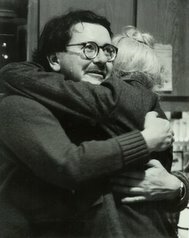 He served as the chair of the Merritt's Pasture Access Committee. In 2000, the Committee recommended that the Morgan Creek Trail be built and used as the public access to the Pasture. The vision became reality in 2011 when phase one of the Morgan Creek Trail was opened and provided the first legal access to the pasture for Town citizens. 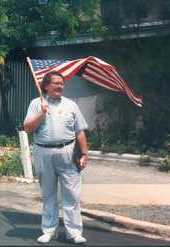 He went on to serve as a member and Chair of the Greenways Commission for seven years. 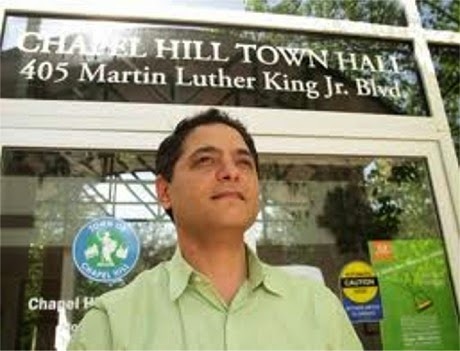 During this time he promoted greenways issues across the entire Town, but especially along Bolin Creek. He was a champion of the concepts of extending the trail, providing public art on the trails, and emphatically, providing more benches. 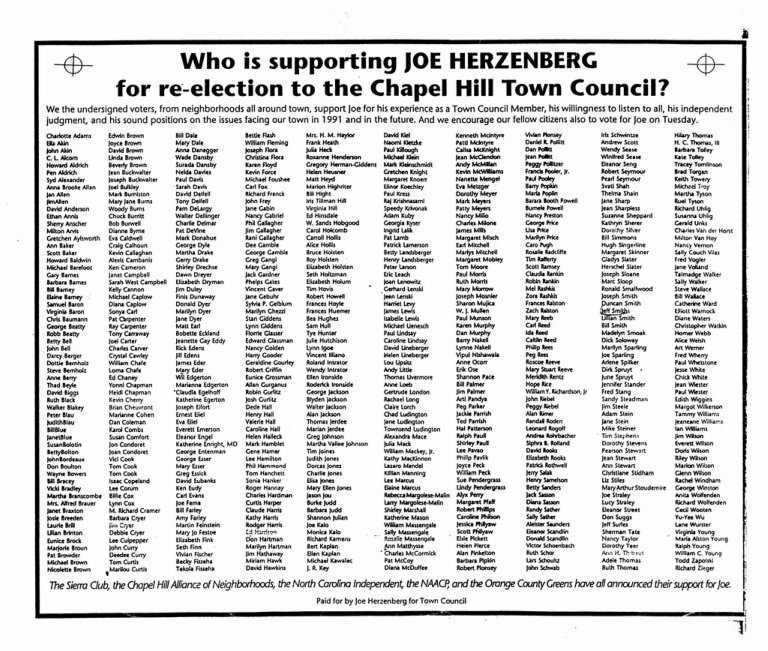 Joe passed away in 2007, but continued to serve the citizens of Chapel Hill by bequeathing $308,000 to be used for the Bolin Creek Trail and benches. 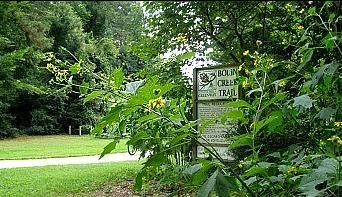 So far the Board of the Friends has authorized the use of these funds to make renovations to the trail, provide wonderful "art" benches, and to design further improvements to the Bolin Creek Trail. Among the future uses of his funds will be a flight of stairs from Franklin Street to the trail that will provide the first real and direct trail access from the north side of Franklin Street. We remember Joe by making key improvements to the trail he loved and invite others to do the same.